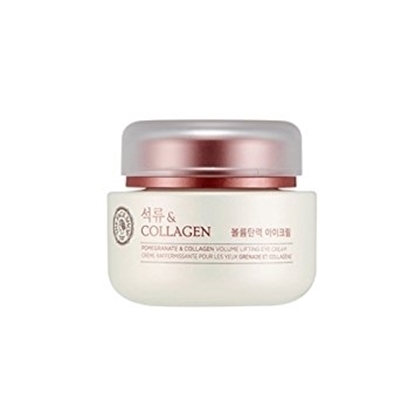 An anti-aging emulsion that contains marine collagen and pomegranate ingredients. 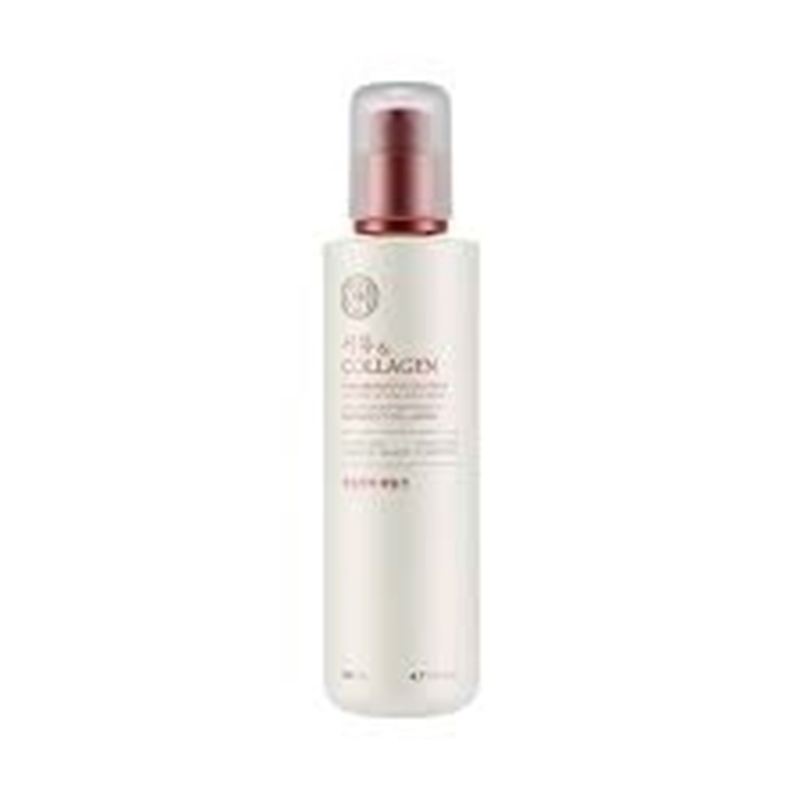 Pomegranate & Collagen is a volume lifting line that firms up and restores the sagging and sunken facial contour. 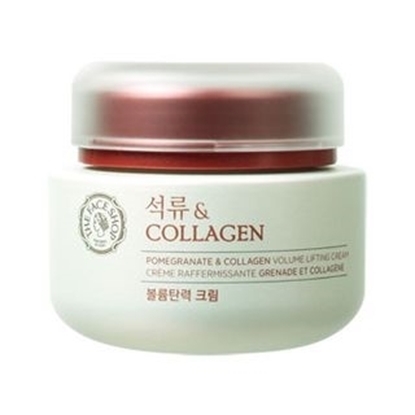 * Effective skin lifting through the synergy of pomegranate and collagen. 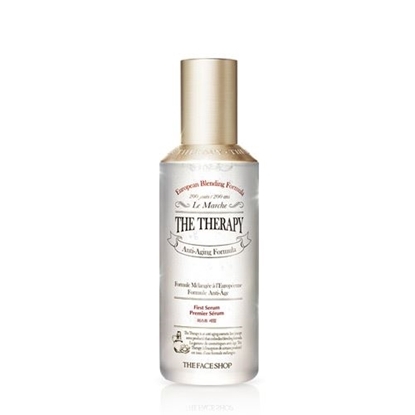 * Enriched formula continuously provides rich nourishment and radiance.